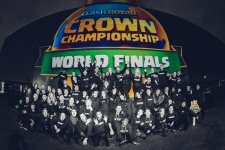 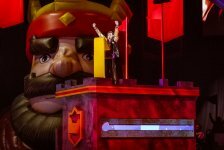 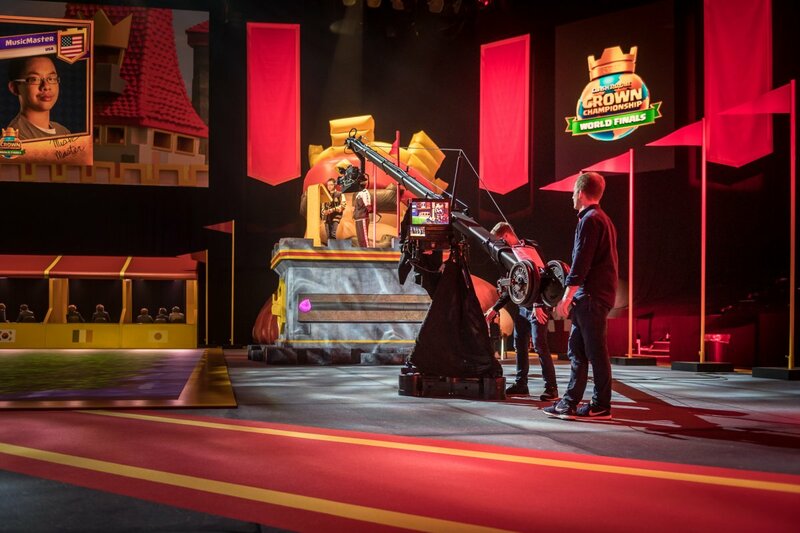 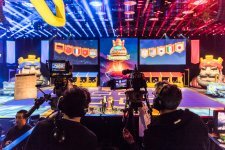 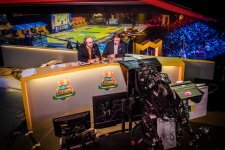 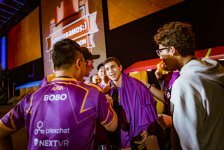 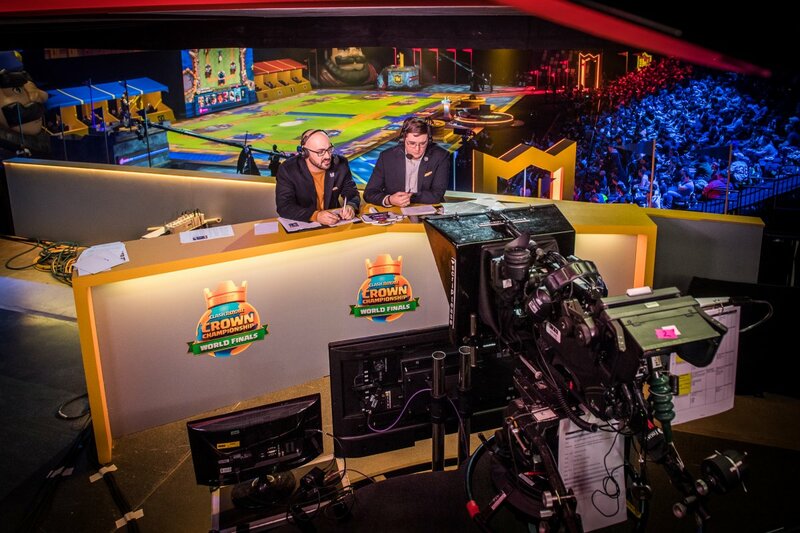 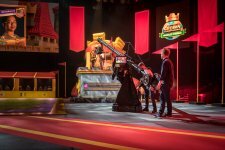 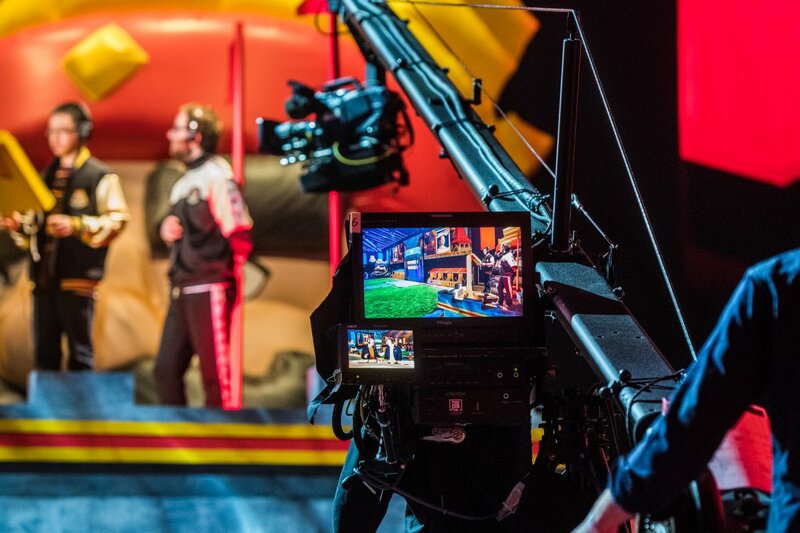 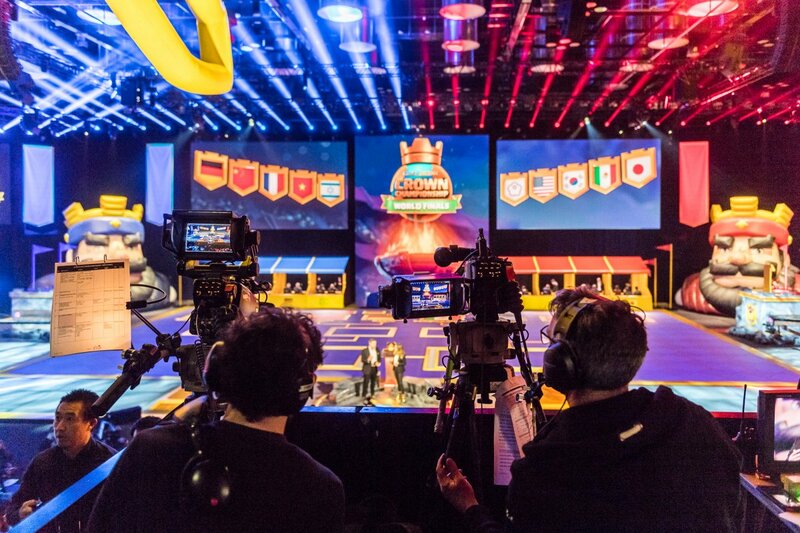 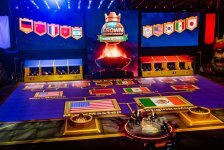 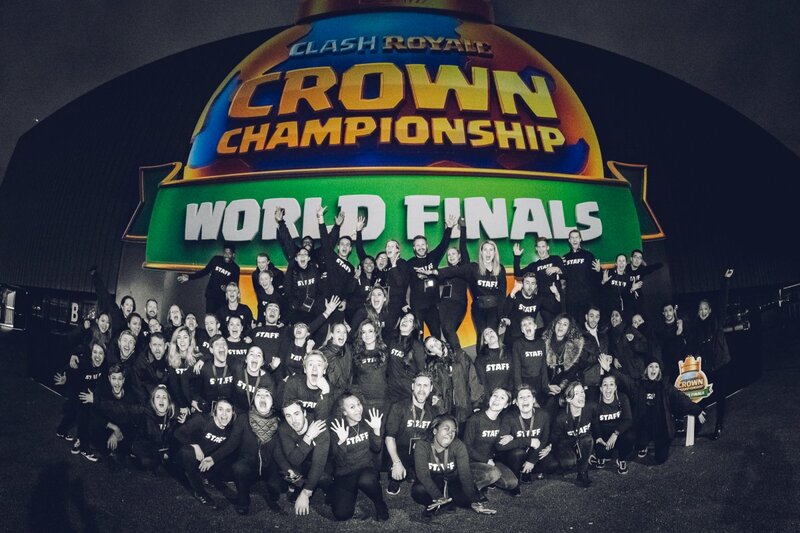 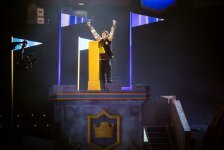 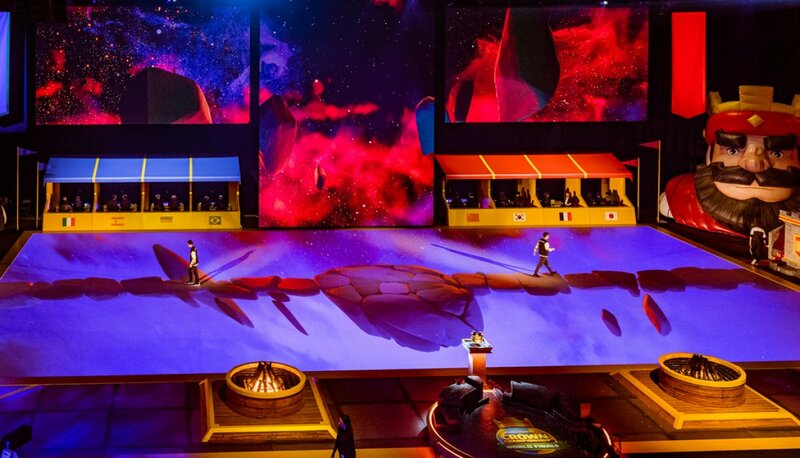 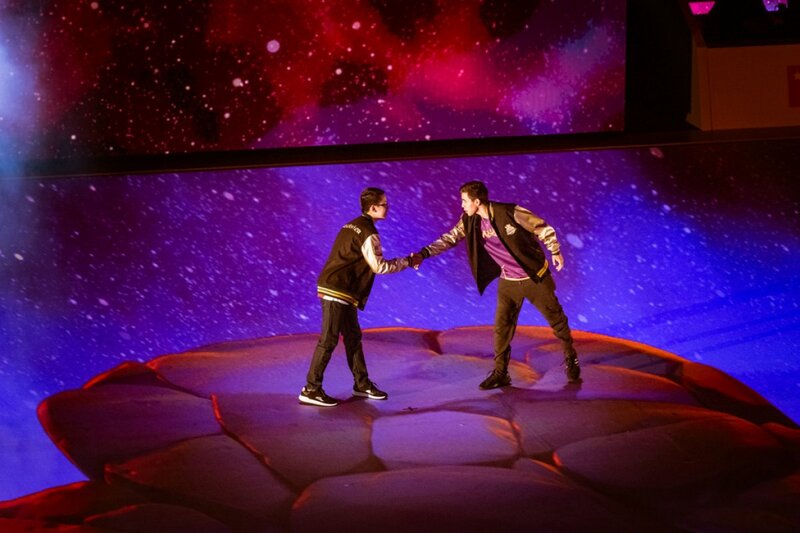 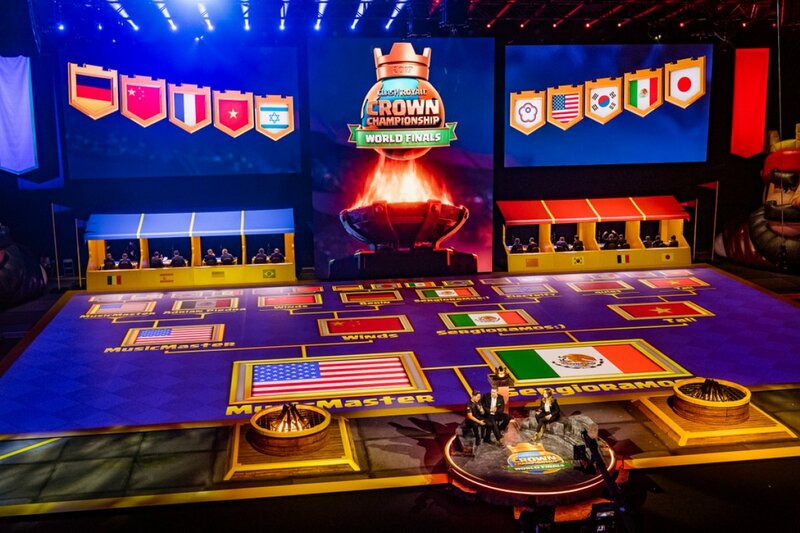 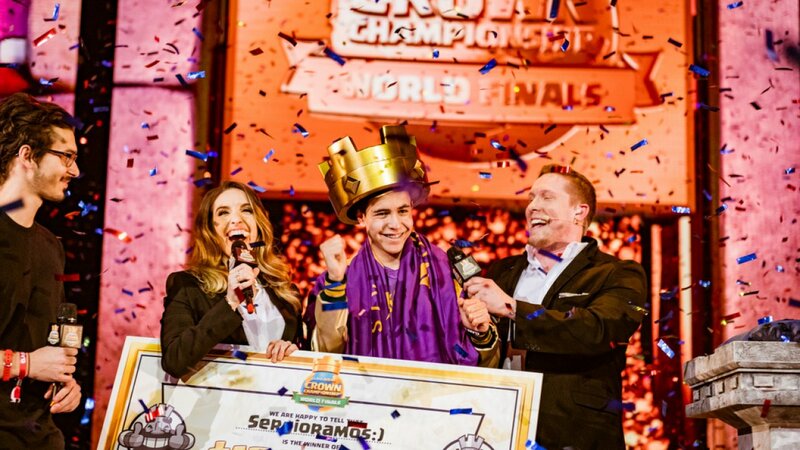 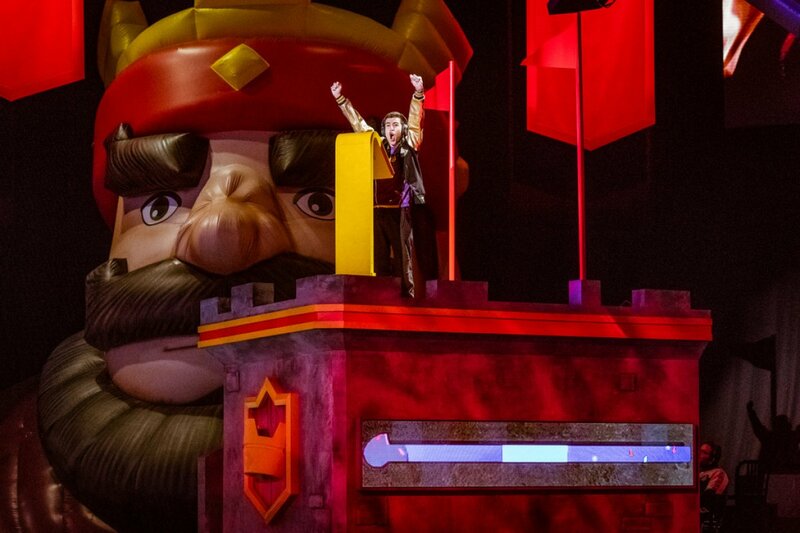 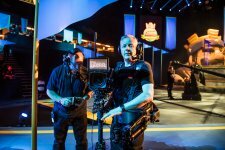 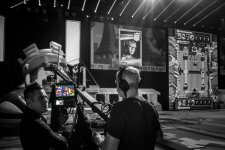 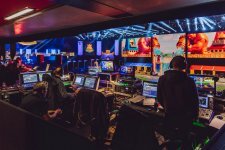 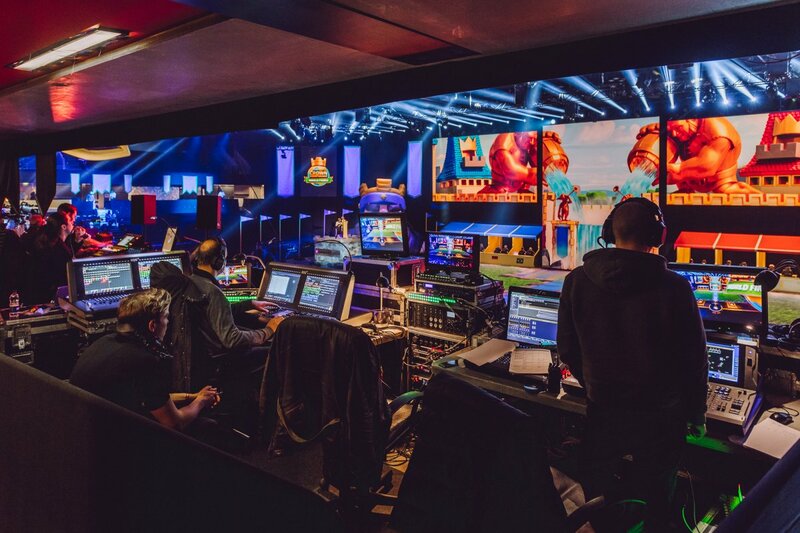 Young gamer SergioRamos from Mexico became the biggest winner in mobile esports history after receiving $150,000 for becoming the first ever World Champion in Supercell's Clash Royale. 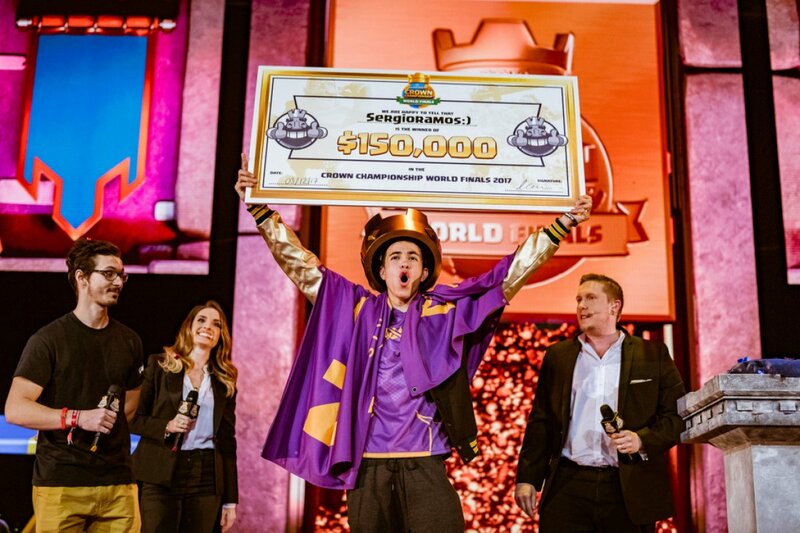 He defeated America's 'MusicMaster' convincingly in the final with a score of 3-1 in the best of five series. The event was held in the Copper Box Arena in London, a venue that hosted Olympic events during London 2012. 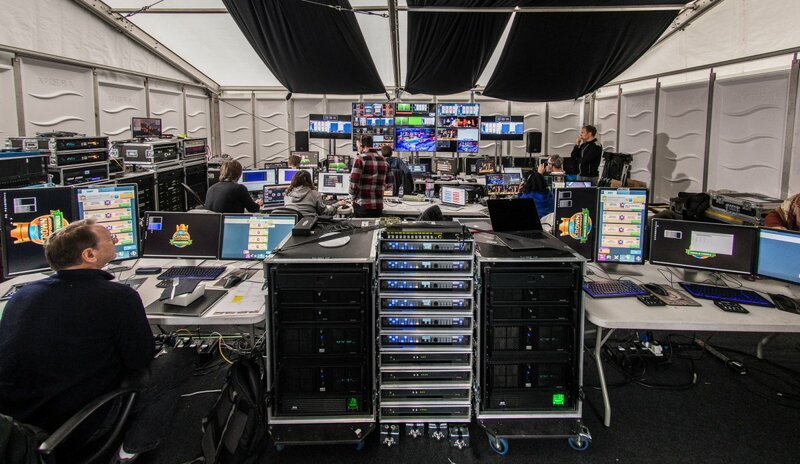 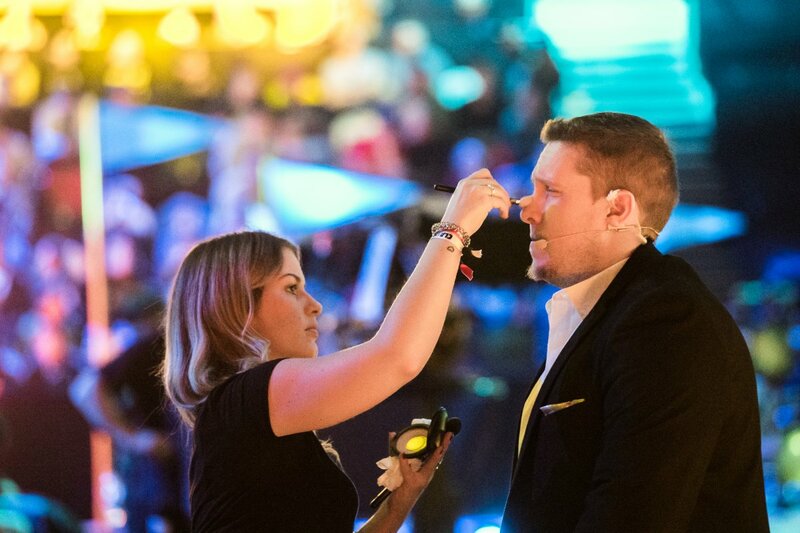 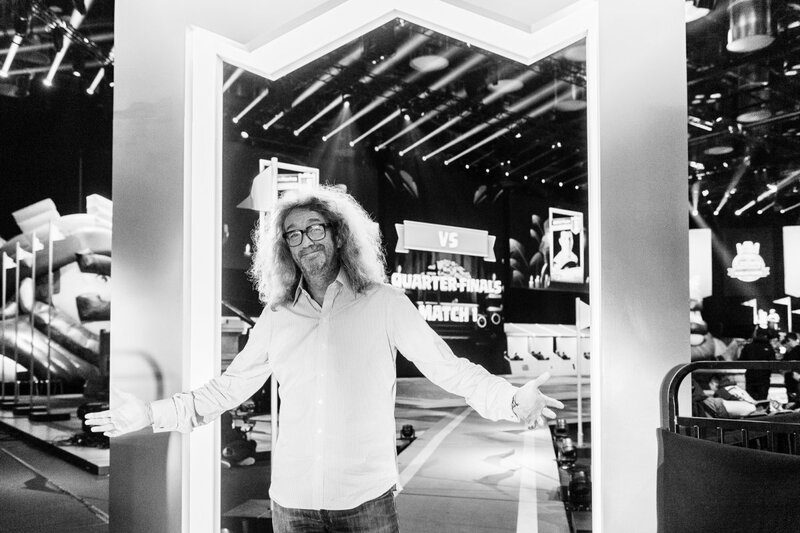 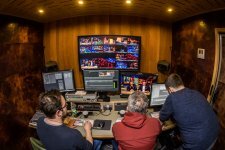 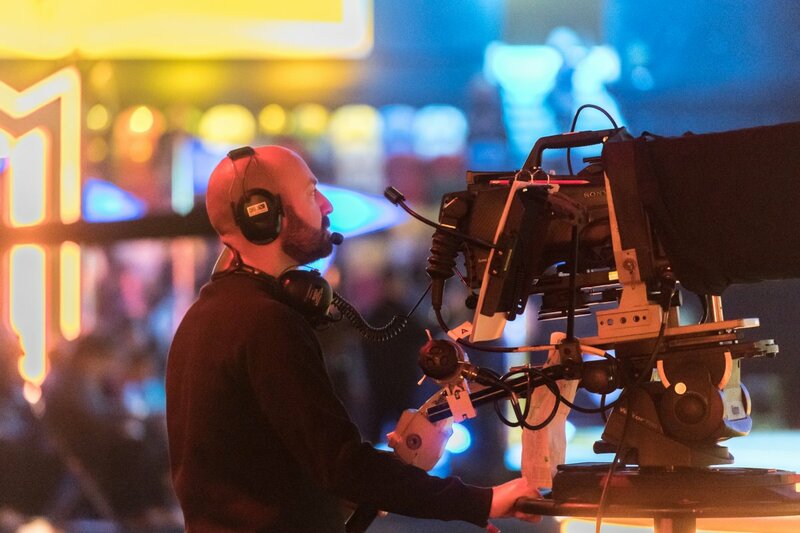 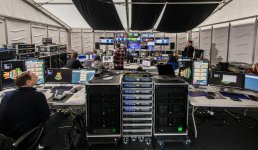 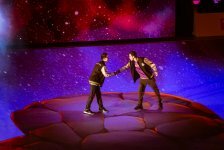 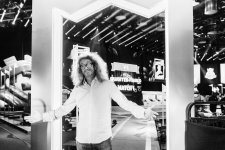 The show was Executive Produced from Done + Dusted's team by Guy Carrington and Hamish Hamilton.